Companies usually send monthly newsletters to customers or employees every month to constantly remind them of their presence in the market. 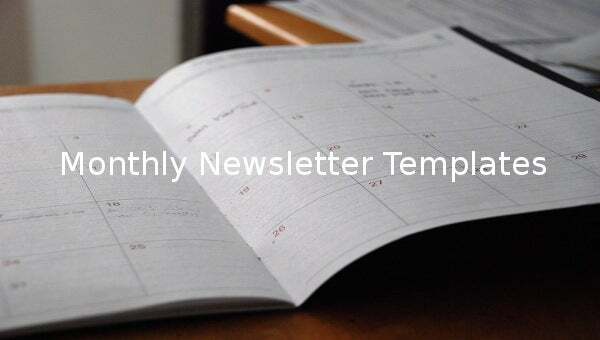 Schools too send newsletters on a monthly basis to the parents. Thus, you have classroom newsletter template or teacher newsletters. These newsletters would inform about some latest deals or upcoming events to be hosted by a company or institution. The monthly newsletter templates PDF are an easy way to draft your newsletter templates without designing it right from scratch. You will get a wide variety of such templates to choose from such as for schools, for classes, for companies or shops. 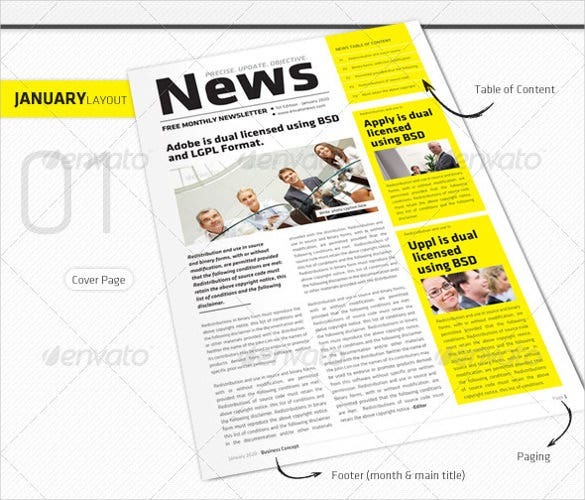 Ideal for banking, law, creative minds and education, RITE Newsletter Template is a unique design, which allows you to edit and attach images and texts. This fully editable design is Avila el in A4 size and includes vector graphics. Available in 4 different color options, Business Newsletter Template is a 12-page monthly newsletter ideal for business firms. This print ready design is designed in US Letter format and is fully editable. 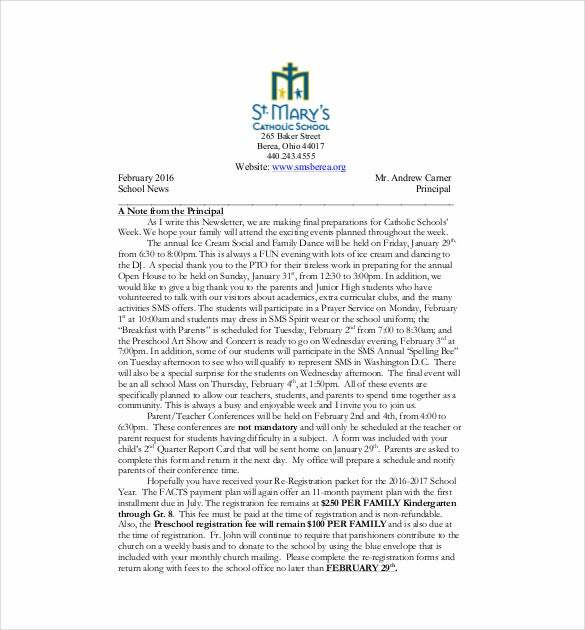 smsberea.org | Monthly School Newsletter Template is a plain newsletter template available to you in PDF Download. 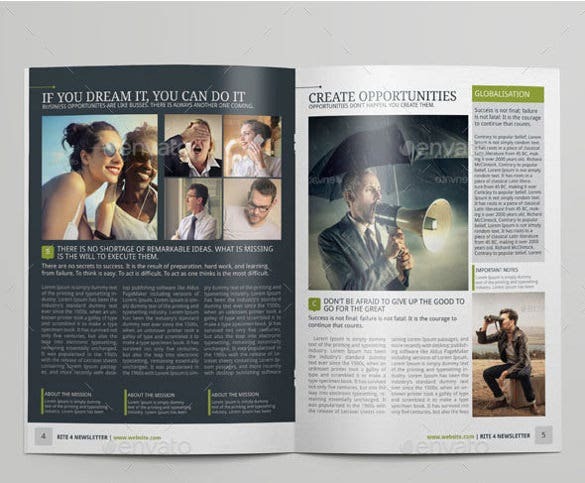 The design features several pages and also supports images. The theme is easy to use and is fully editable. Crafted in 12 pages, Monthly Business Newsletter Template is truly a business template available for you in three different colors. Designed in A4 format, the theme is fully editable and has a layered structure. 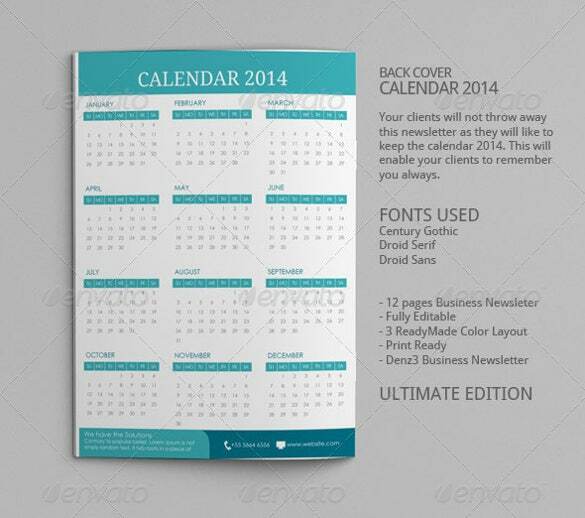 January-March Clean Newsletter Template is a multipurpose business monthly newsletter design available to you in 4 colors. This clean and premium design also hosts paragraph styles and different layouts for each page. 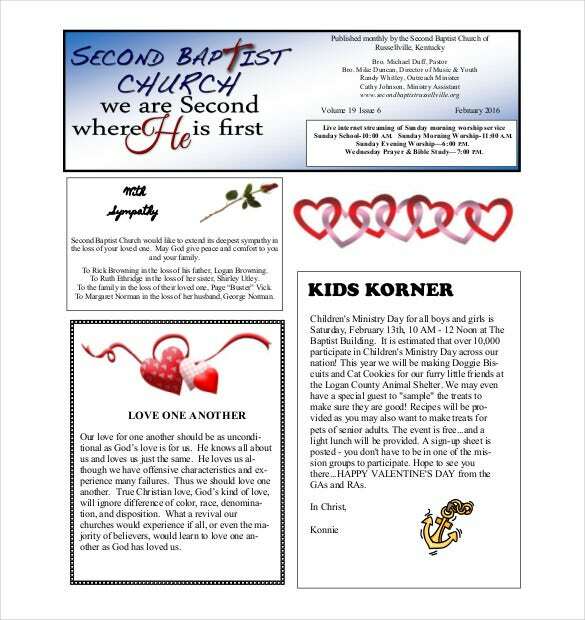 secondbaptistrussellville.org | Exclusively crafted for religious purposes, Church Monthly Newsletter Template is available to you in PDF File. 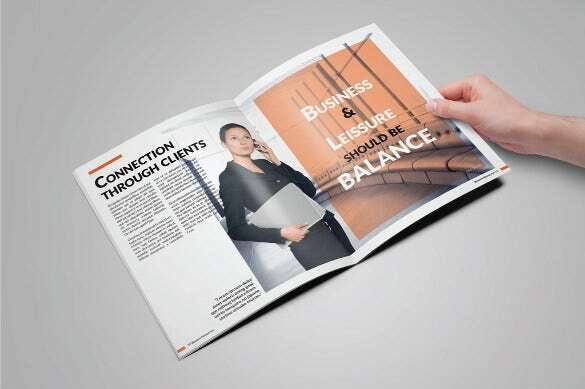 The theme incorporates minimalistic features and is an ample choice for local circulations. Designed with style and grace, Monthly Corporate Newsletter Template is a 12-page business newsletter template available in US Letter format. This print ready design is fully editable and is layered. 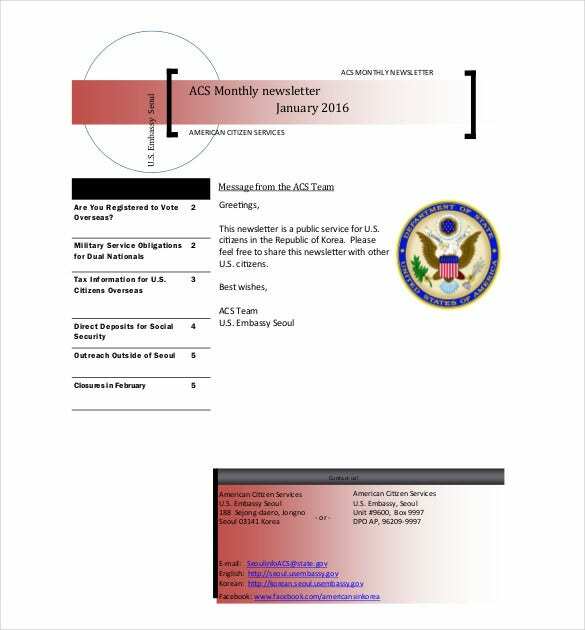 photos.state.gov | Available in PDF format, ACS Monthly Newsletter is a plain design. This free theme has a plain design and is open to plenty of customizing options; it is a good choice for local editions and circulations. 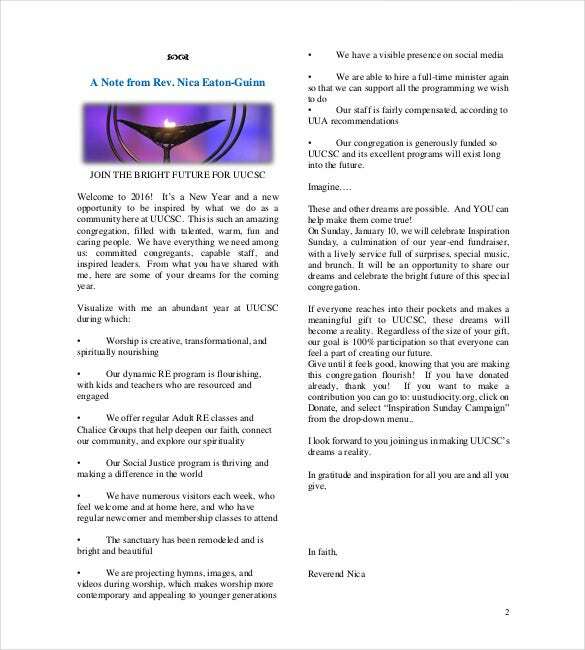 tlqmc.net | President Monthly Newsletter Template comes in a plain design along with little features. 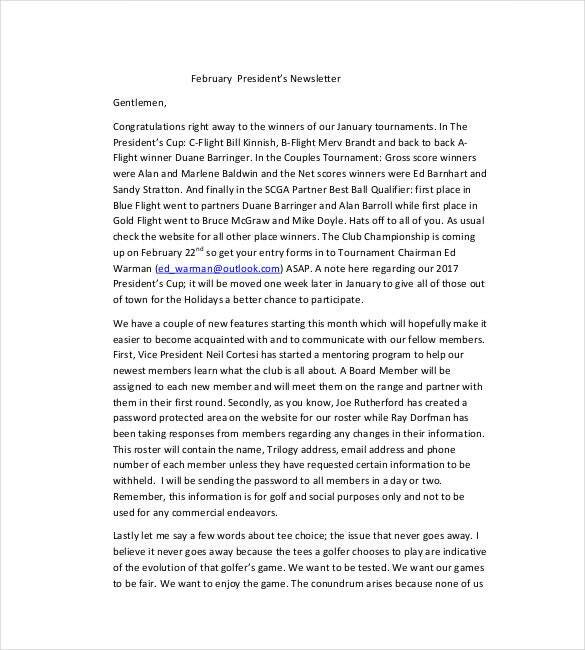 This theme is ideal for the local circulation of your clubs presidents or chairman. It is very easy to use and customize. 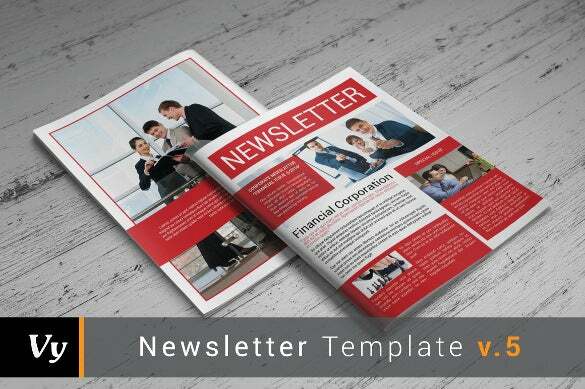 With minimalistic design and features, Free Monthly Newsletter Template is available to you PDF. This could be used for any local organizations or clubs, which is very easy to download and use.